Wednesday night we went to see Cher. Cyndi Lauper opened for her. 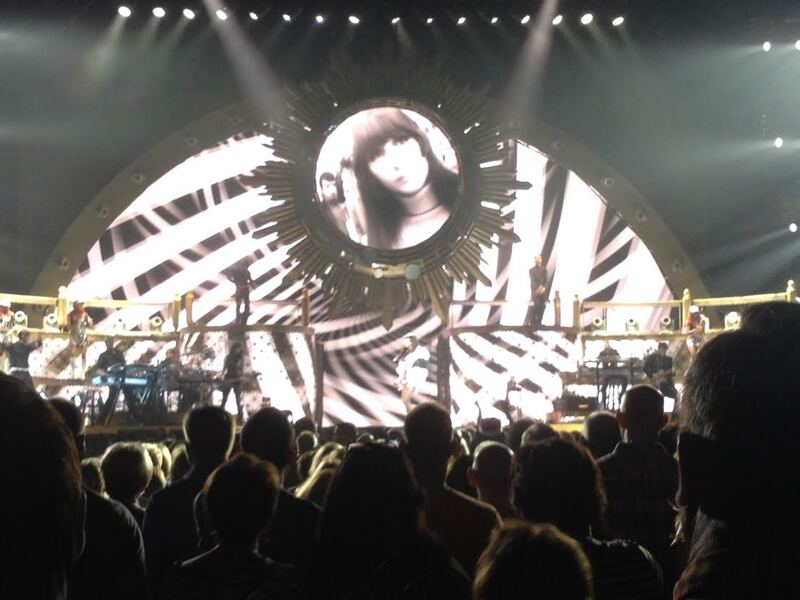 This was my third time seeing Cher. 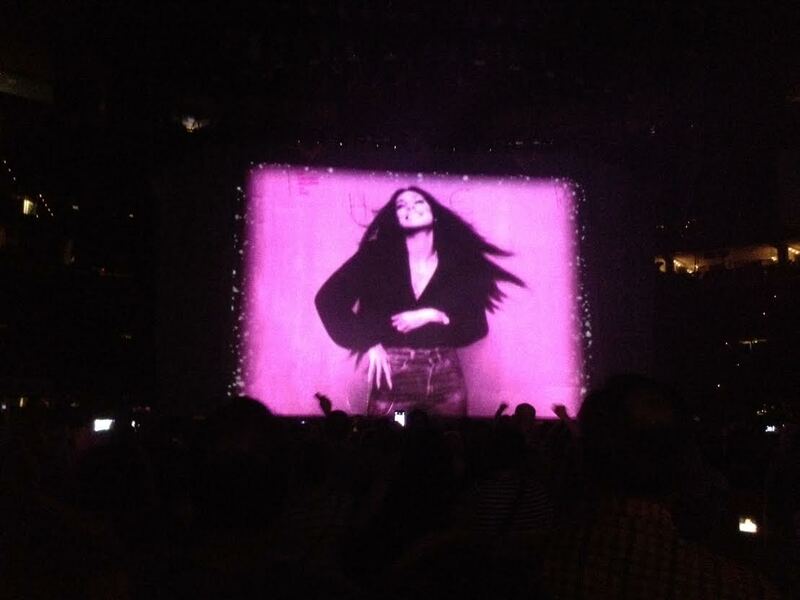 I saw her previous tour twice here in St. Louis. This Dressed To Kill tour is even better. I’m still coming down from it. It was just amazing. Cyndi was awesome too! These are a few pics I took from the show.